If you are looking for a practical heating solution that will also add a touch of luxury, then electric underfloor heating could be the best choice for you. Tile Town offer a fantastic range of high-quality underfloor heating options at competitive prices. Underfloor heating can make a real difference to the feel of your bathroom or kitchen – stepping onto the cold floor on a winter morning is enough to make you want to go back to bed. We have compiled a fantastic range of products to accommodate homeowners and building owners of all kinds, with different needs and requirements. ComfortZone Underfloor heating mats are suitable for timber and concrete subfloors – heating cables on a self adhesive-backed mesh. Designed to go underneath tiling. ComfortZone is a high-quality product at a competitive price. It offers a perfect addition to any room. ComfortZone EUFH systems are covered by a 10-year guarantee. Vario Pro, the underfloor heating and uncoupling solution for tiled floors – simple installation means that you’ll be able to have underfloor heating in no time. Vario PRO is the original patented system that combines electric underfloor heating cables with an uncoupling, crack isolation and waterproofing membrane. 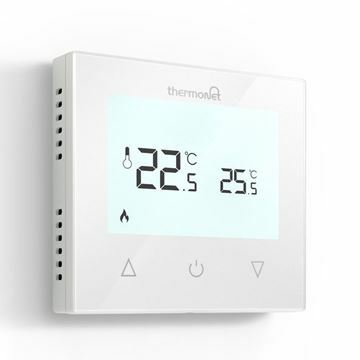 This underfloor heating system also comes with a thermostat so you have full control over the temperature. Vario PRO brings you all the benefits of an electric underfloor heating system and movement matting, all in one easy to install solution. All you need to do is calculate your floor space in m2 and then buy the right amount. 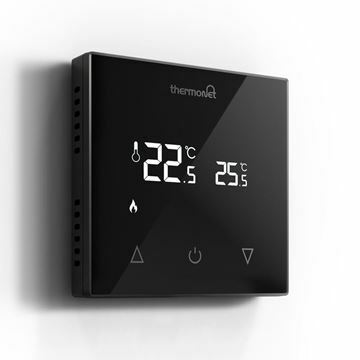 Thermostats with touchscreen displays – high-quality devices to give you full control over the temperature in your home. Thermostats provide an excellent way to keep on top of energy costs in a simple way, with no need for you to make constant adjustments to the temperature. Tile backer boards, to improve the efficiency of your underfloor heating system and provide the ideal surface to apply your tiles to. Lightweight, waterproof and durable, DeltaBoard is an essential part of any tiling project and especially suited to wet or fully submerged areas of your home.  Our products are provided by trusted leading brands that we have chosen because of their reliable reputation for quality. We will never sell you any products that we wouldn't use in our own homes. Have a browse through our selection – we’re sure that you will find the perfect underfloor heating solution or accessory.